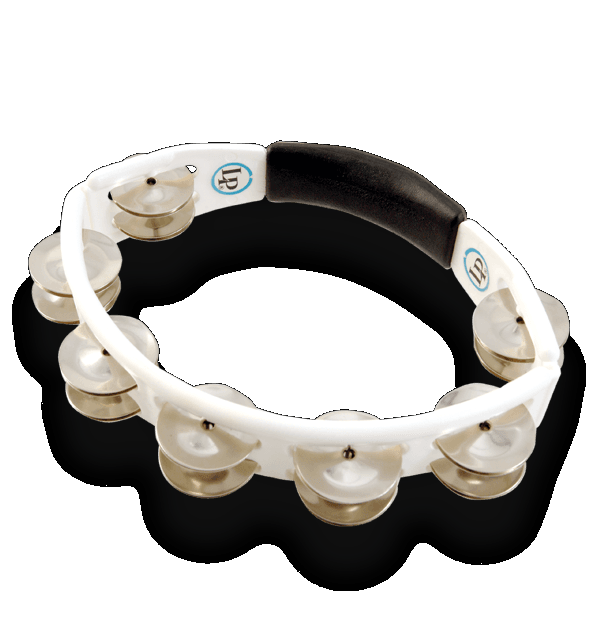 LP Cyclops Tambourines are a favorite among professional musicians. The durable frame is ergonomically designed to reduce stress on the hand and arm. LP’s patented pinning system keeps jingles in place for years of great performances.